Coaching Derbyshire has a clear set of aims. 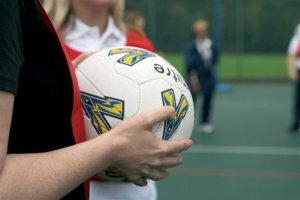 Coaching Derbyshire aims to Increase the number of active qualified coaches and help coaches to fulfil their full potential. We endeavour to support coach education and development, promote paid and unpaid coaching opportunities, encourage coaches to share ideas and information and recognise highly committed and qualified coaches. Recruit: Increase the number of coaches recruited into the entry level of coaching. Qualify: Increase the number of qualified coaches active at level 2, 3 and 4. Employ/Deploy/Regulate: Increase the number of coaches successfully employed into full and part time paid opportunities, or deployed within governing body talent identification/performance pathways. Develop: Increase the number of active coaches accessing needs led continuous development opportunities. Retain: Increase the retention of level 2, 3 and 4 coaches within identified governing bodies. These objectives were set out within Coaching Derbyshire's 'Plan for Coaching 2011-15'.